If your goal in life that have the one of the famous Italian car manufacturer, and do not have the financial means to do so, recently appeared one model that almost everyone can afford. We know that in 2001. Long behind us, but that is the Ferrari cars produced then are still superior machine, no doubt about it. 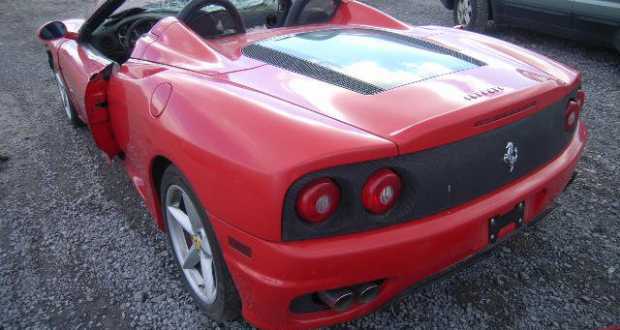 Such is the case with this model “360” which is the oldest Ferrari which can be called modern. 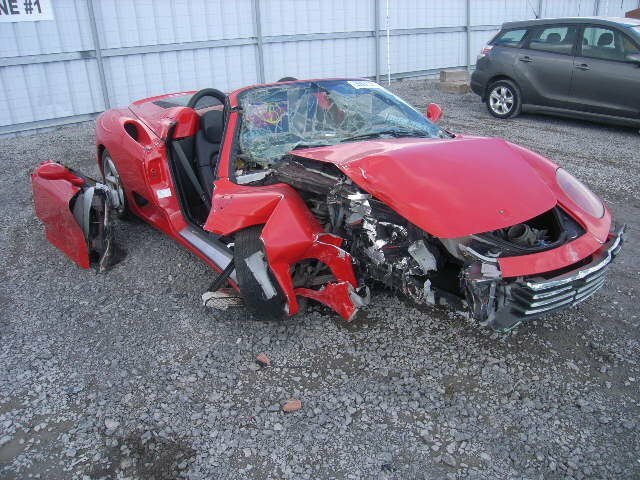 This car was involved in a collision and out of it came as something as insurance companies evaluate as “not worth saving.” But I would not agree with that. 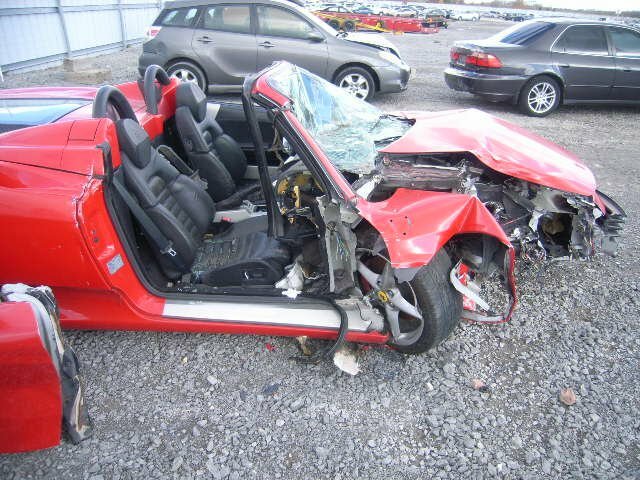 If you look closely, it is clear that the front part of the chassis, along with the front passenger door, which were probably removed to some pulled from the vehicle, totally destroyed, but that does not mean that the engine failed. 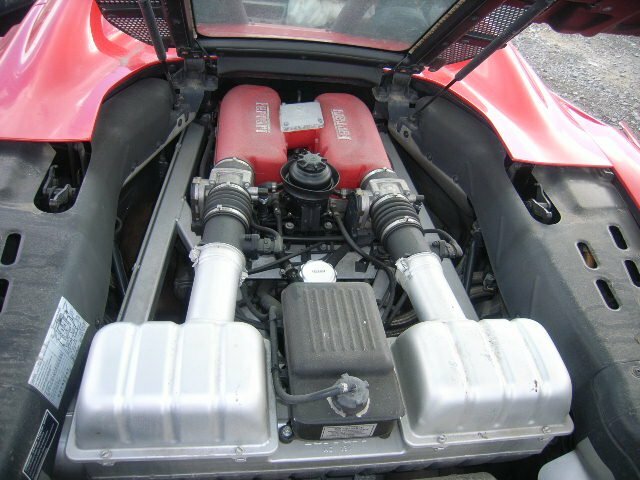 To our knowledge Ferrari keeps their engines in the rear car, that is, if you believe the figure is still quite intact. Even the glass engine cover is not broken. 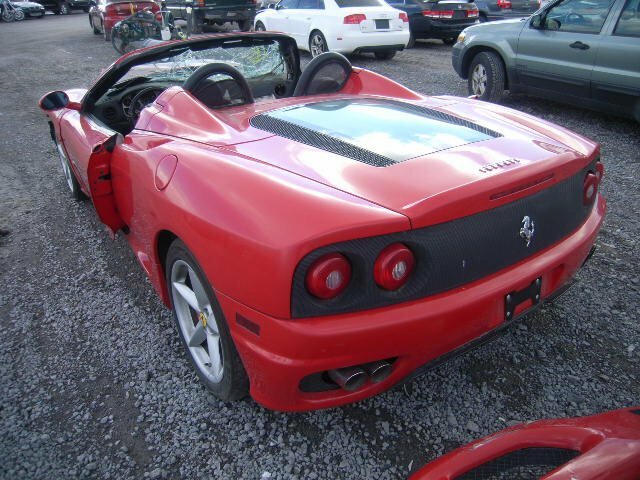 The Ferrari 360 is located in Canada, specifically in Toronto. Located at auction to whose end is left another 26 days, and the current price it is only a thousand dollars, and knowing the rules from the way of thinking is hardly likely to increase significantly.